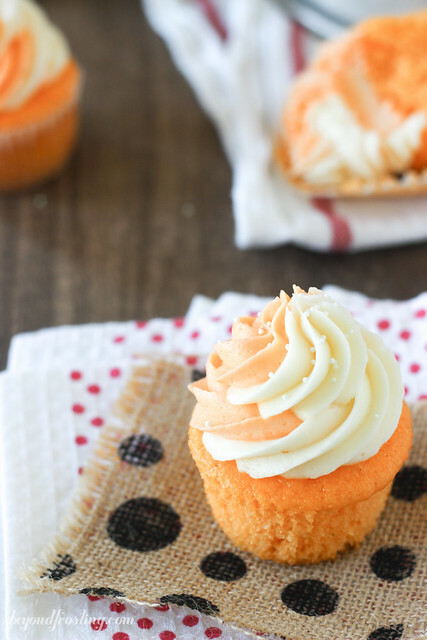 These Orange Cream Pop Cupcakes will make your tastebuds go wild! 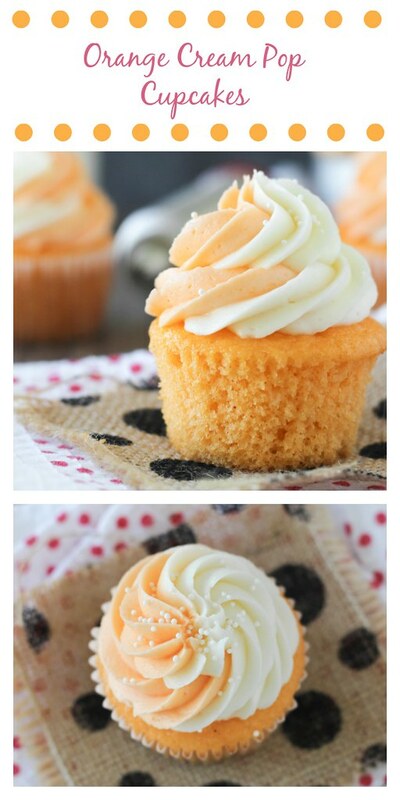 It is an orange flavored cupcakes with a swirled vanilla and orange buttercream frosting. This week there are a lot of birthdays at my office. This means that I am making a boat load of cupcakes. Every time someone has a birthday, I try and make a different cupcake. Three in one week is quite a challenge. Tuesday I started off with Cinnamon Roll Cupcakes (recipe coming soon! ), Wednesday was Funfetti with Strawberry Buttercream and tomorrow I am making Banana Pudding Cupcakes (also coming soon!). 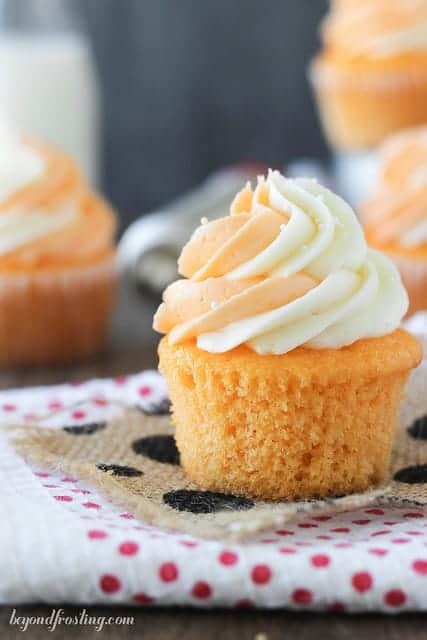 Amidst all of those cupcakes, I have these scrumptious Orange Cream Pop Cupcakes to share with you today! Since it is officially Spring and all, this cupcake totally fits the mould. 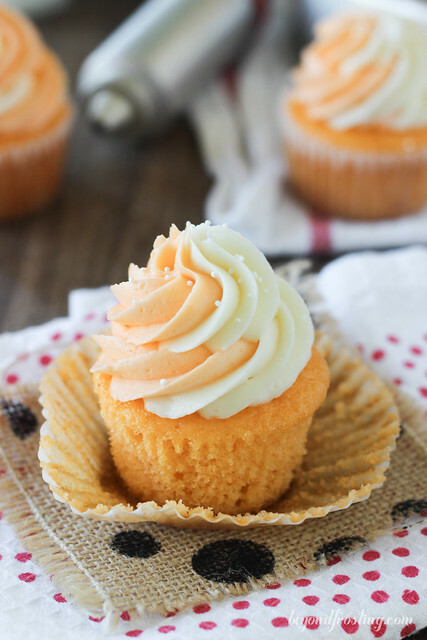 It is an orange flavored cupcakes with a swirled vanilla and orange buttercream frosting. To make things even better, I am guest posting over at Better Homes and Garden’s Delish Dish today! I had the opportunity to select a recipe from the BHG website and recreate it with my own twist! Orange seems to be a reoccurring flavor for me over at BHG. 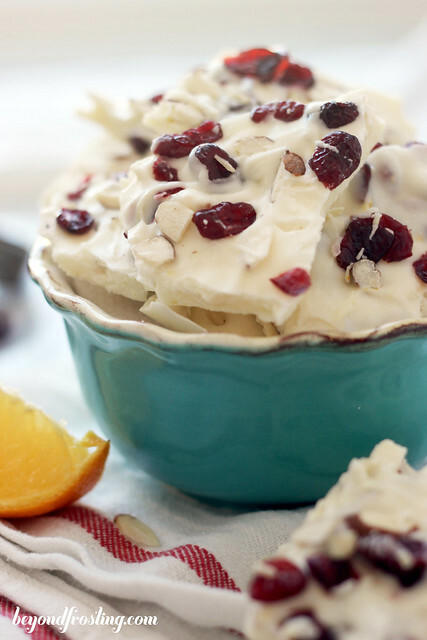 My Cranberry Orange Pound Cake was the 2014 winner of the Holiday Baking Challenge! These cupcakes couldn’t be an easier to make! It started with a white cake mix and the orange flavor is from a gelatin mix. I think it is such a creative way to make a flavored cupcake! My twist on this recipe is in the frosting. The original frosting recipe is a cream cheese flavor. I changed up the recipe to reduce the cream cheese and increase the butter. It is a light and creamy vanilla buttercream. 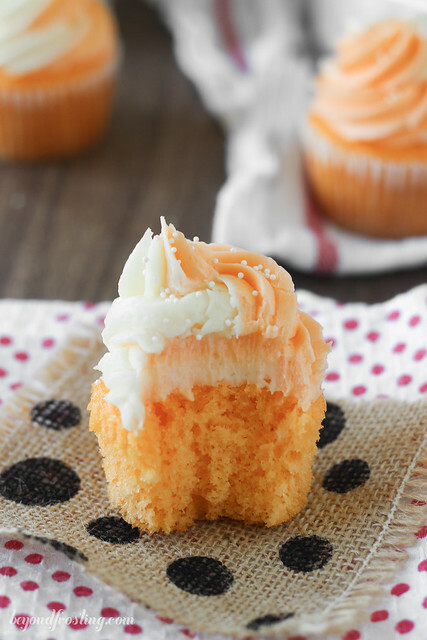 Part of the buttercream is also flavored with an orange gelatin. It creates a beautiful swirled frosting. 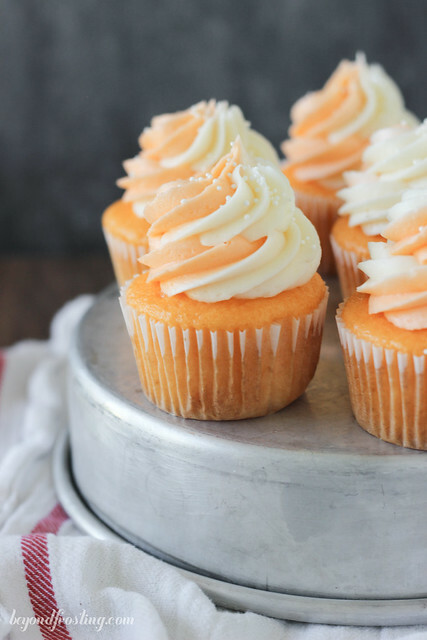 The cupcake reminds me of an orange sherbet milkshake, or like an Orange Julius. Have you ever had one? They are so good! Cheers to lots of cupcakes! 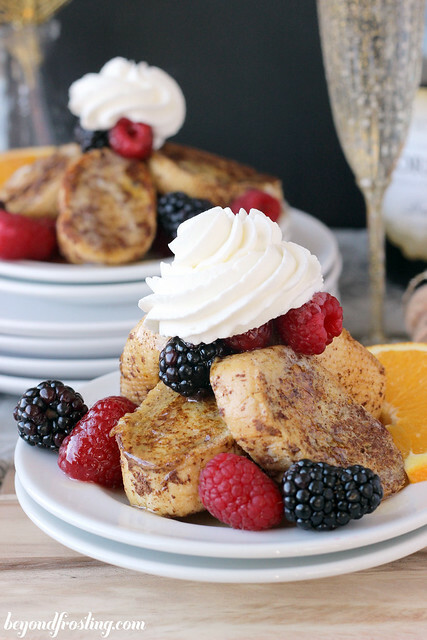 Be sure to head over to the Delish Dish Blog for the recipe! Oh how I wish there were about 5 of those in my house right now!! Did I seriously miss these awesome cupcakes this week? These look amazing! And yummy! And amazing! I imagine they taste like a creamsicle. See you on Monday. I used to love when there were birthdays in the office. I would always bring a cake. I adore these cupcakes. 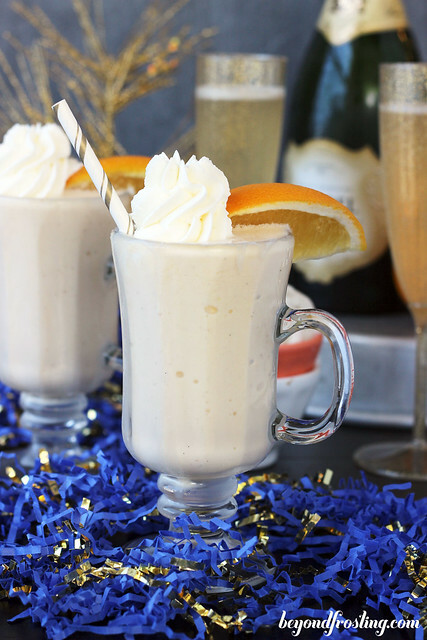 Orange cream is such a great flavor!